Seeds of Justice follows Ethiopian plant geneticist Dr Melaku Worede’s inspirational work to value farmers’ knowledge and protect their position as guardians of seed diversity. 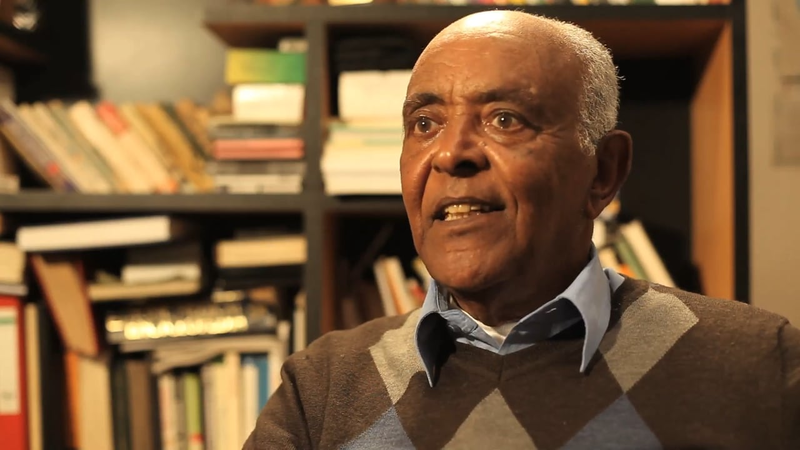 Treading in Melaku’s footsteps from his youth to the present day through his pivotal experience of Ethiopia’s infamous famine, the film questions one of society’s most flawed assumptions: that scientists hold the answers to ending hunger, not farmers. Dr. Worede is also co-founder of USC Canada’s International Seeds of Survival program.